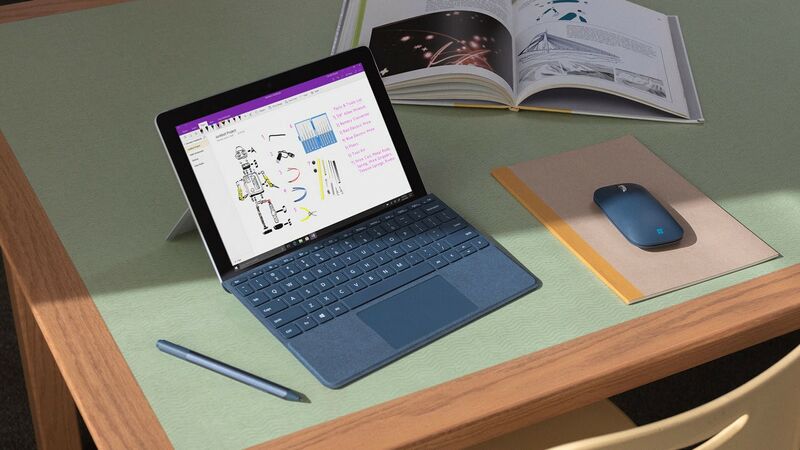 Featuring a 10-inch display, the Microsoft Surface Go comes in the same size as the Apple iPad Pro. 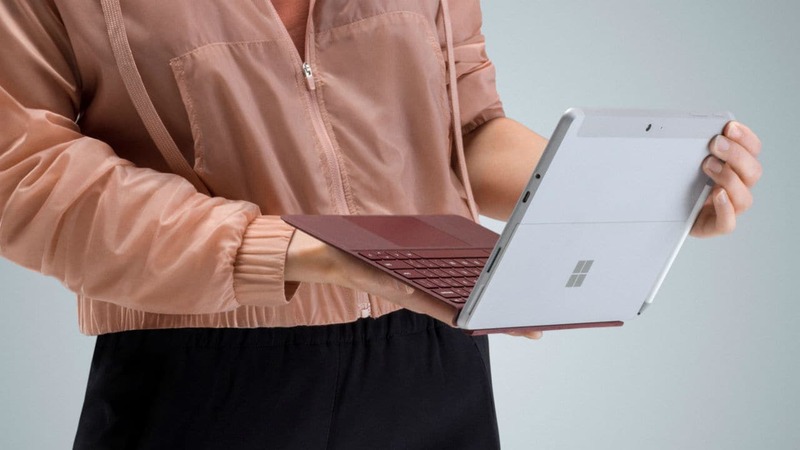 Featuring a 10-inch display, the Surface Go comes in at the same size as the Apple iPad Pro. 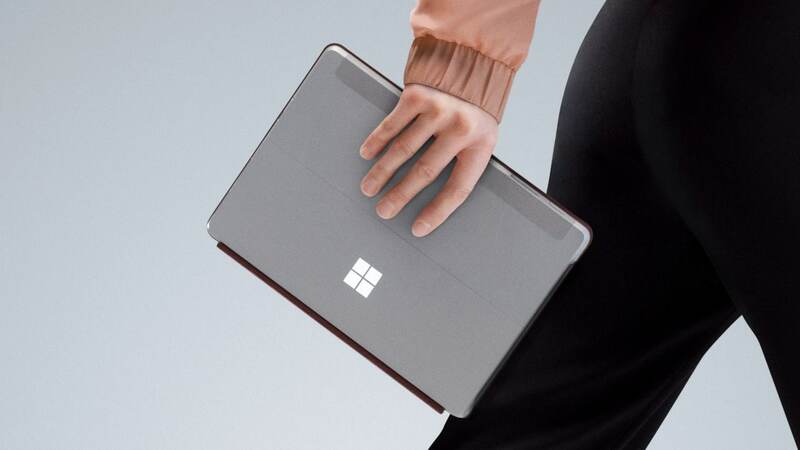 Microsoft Go is powered by the 7th Generation Intel Pentium Gold Processor 4415Y.